Business Analysis: A mean by which the current performance of firm is evaluated as a part of the strategic planning process. It should include an analysis of its current market performance in terms of market share by product or service category, a SWOT analysis of the firm (include major competitors), and a PESTLE analysis of the environmental factors most likely to affect the firm's performance over the future planning period. 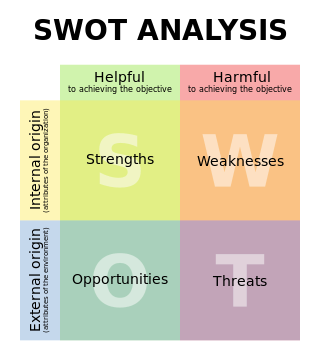 SWOT Analysis: A SWOT analysis (alternatively SWOT matrix) is a structured planning method used to evaluate the strengths, weaknesses, opportunities and threats involved in a project or in a business venture. 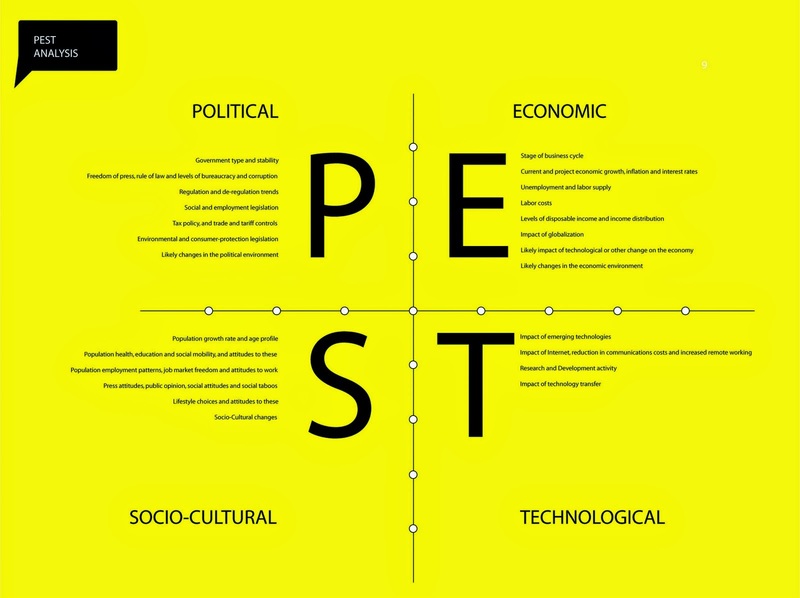 PESTLE Analysis: PESTLE analysis, which is sometimes referred as PEST analysis, is a concept in marketing principles. 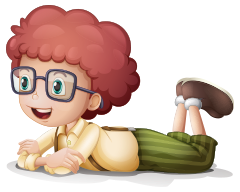 Moreover, this concept is used as a tool by companies to track the environment they’re operating in or are planning to launch a new project/product/service etc.